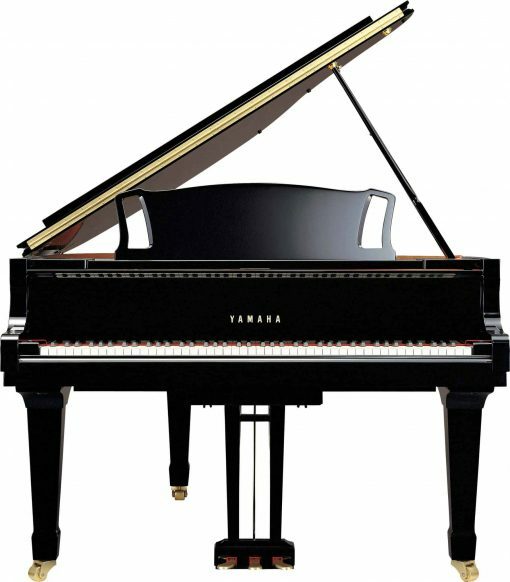 The beautiful Yamaha C3X is a 6’1″ grand piano based on the Yamaha CFX Concert Grand Piano but in a smaller, more residential-appropriate frame. With Yamaha-engineered and produced components and sleek, functional-modern design, the Yamaha C3X grand piano is responsive enough for the most attuned piano player, offering a rich, deep, and robust tone. MSRP: Starting at $57,999.00 On Sale! Contact us for Pricing! The Yamaha C3X is available to test out and play at any of our three piano Gallery of Utah locations. Stop by today to try this piano out for yourself. Thickened Back Frame – The Yamaha C3X features a back frame that is nearly 20% thicker than most standard pianos. 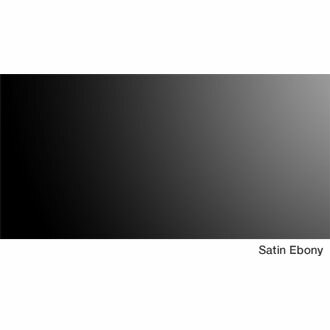 This thicker frame allows the piano to better accommodate the richest fortissimos without sacrificing any power or sound in the deep reverberations. Updated Soundboard – Yamaha’s piano engineers have designed an updated soundboard that transmits sound vibrations from the strings into the air even more flawlessly than ever before. This ensures superb projection and response. New Music Wire – Yamaha’s CX Series utilizes new music wires that provide a rich, harmonious, beautiful sound in each piano. The sound is one that’s is appreciated even better in-person, so stop by any Piano Gallery location today to hear the timbre and tone of the new Yamaha C3X grand piano for yourself. 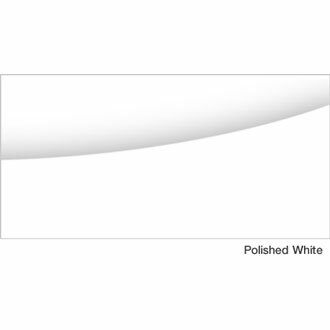 High-Quality Frame – A piano frame is about more than just holding the components of a piano together; its structural integrity withstands total string tensions of over twenty tons. Yamaha uses the best engineers to ensure this high-quality frame will work in partnership with the string tension and soundboard to produce deep, rich acoustics. Hammers based on the CFX Series – Great hammers are essential to producing a clear range of tonal colors and expressive sound. 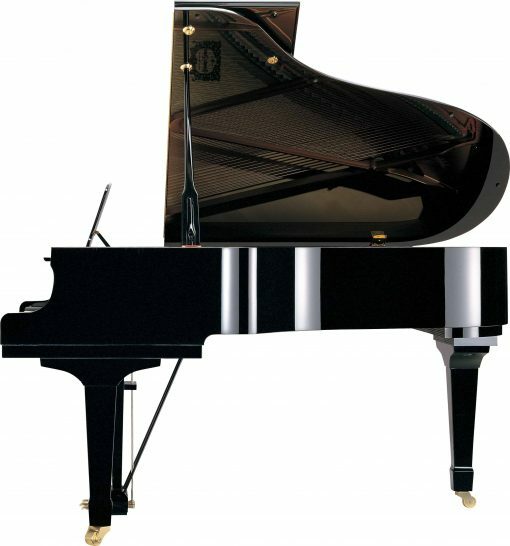 Unlike most other piano manufacturers, Yamaha produces its own piano hammers to allow for better control over and fine-tuning of the tonality of each note. 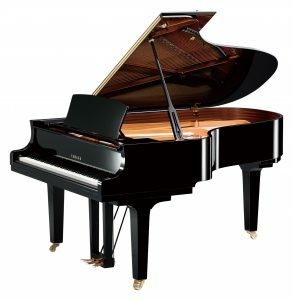 The C3X grand piano utilizes hammers from the CFX Concert Grand, adjusted to match the size of the smaller cabinet to ensure maximum optimization of the piano’s tone and voice. 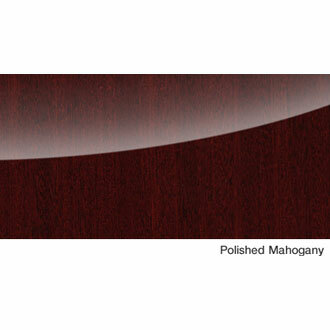 Design based on the CF Series Concert Grand – The Yamaha C3X grand piano features modern lines that do away with excess ornamentation. The functional design and elegance is set off by a solid pedal box that allows performers to depress the pedals with as much power as they want. Would you like to play or test out a new Yamaha C3X piano? Our Piano Gallery of Utah locations offer a C3X for sale in our showrooms. 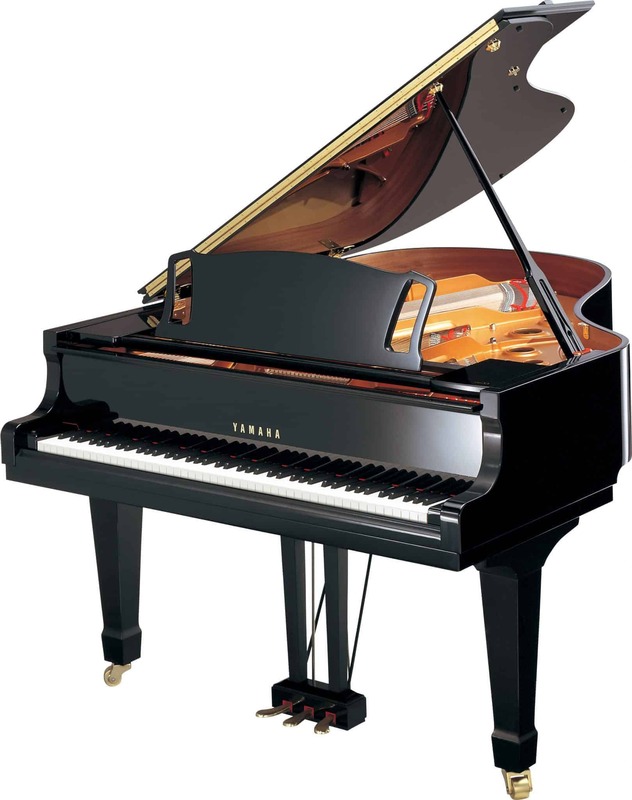 Stop by anytime during store hours to play this exceptional grand piano for yourself.